Sometimes it’s the little things you do that can really help the community, and those chances to help can be found in your own backyard. That’s what’s happened with the Customer Service employees at Hometown Health, who recently adopted Anderson Park in south Reno. It’s a part of the Keep Truckee Meadows Beautiful Adopt-a-Spot program. 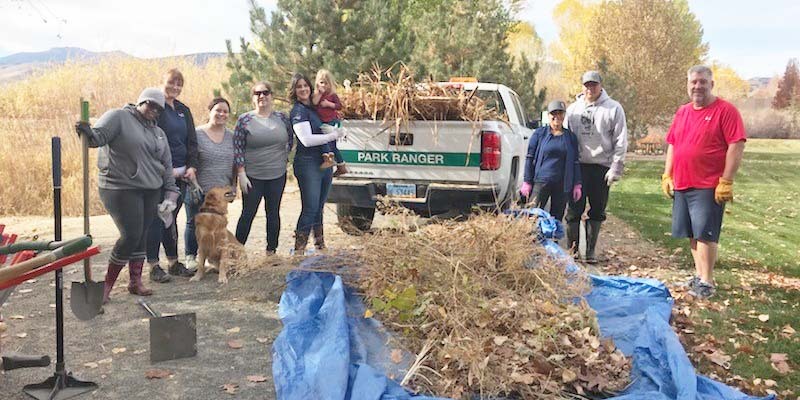 Participants are encouraged to invest in the health and beauty of our community by regularly working on a roadway, park, open space or along the Truckee River. To see some photos of the group’s first clean-up efforts, go to the Hometown Health Flickr page.